Update. 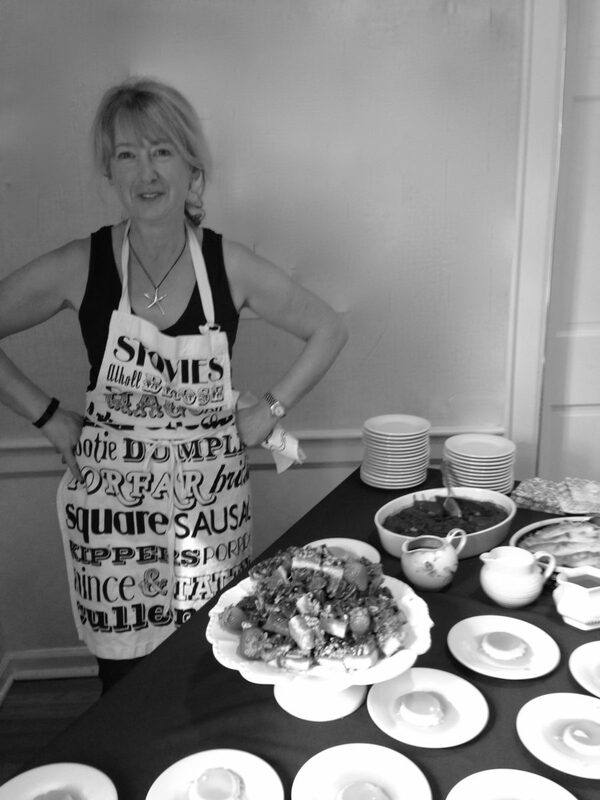 As I am currently living in Copenhagen I am no longer catering the lunches and miss everyone! Women’s Group luncheons are monthly social gatherings offering various types of presenters, from specialists on entertaining or home decor, to those with poignant human interest stories. Luncheons are catered by Carolyn’s Absolutely Fabulous Events.Organized by the DCA Women’s Group, we welcome you to any and all of our luncheons. To be notified of upcoming Women’s Group events, please subscribe to our DCA email through the below link and select “Women’s Group luncheons” as one of your areas of interest, or contact the DCA directly. The woman's group meets every month, generally on the first tuesday. Lunch is served at 12.30 and is followed by a speaker. The menus for the coming year are listed below. Click on highlighted links for related blogs and recipes. Prepayment is required by noon on Monday, February 1st. Join this Women’s Luncheon to hear Darien Cheese Shop owner, Ken Skovron, discuss the family tree of cheeses, and also get a chance to sample the different cheese families. Luncheon will be provided by Carolyn’s Absolutely Fabulous Events. Cheese Tasting with Ken from the Cheese Shop!